Proudly celebrating 15 years of successful business in 2019, Home Sweet Home is a local independent agency offering a particularly friendly and very efficient service for buying, selling and letting in Eastbourne and the surrounding area. The directors Matt Thompson and Stephen Davies have over 45 years combined experience in the Eastbourne market. Their services come highly recommended so why not give them a call and see for yourself? 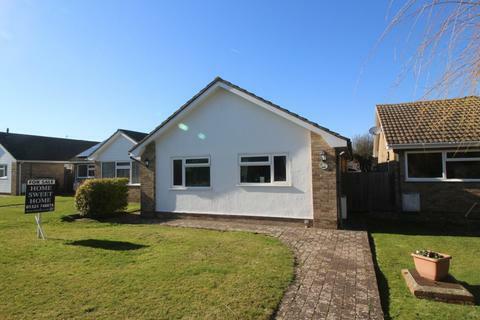 A STUNNING EXAMPLE of a tastefully renovated and considerably improved older style house with two / three bedrooms, stylish new fitted kitchen/diner, stylish new bathroom and a sun-trap rear garden. With no onward chain to worry about, an internal inspection is highly recommended. Marketed by Home Sweet Home - Eastbourne. 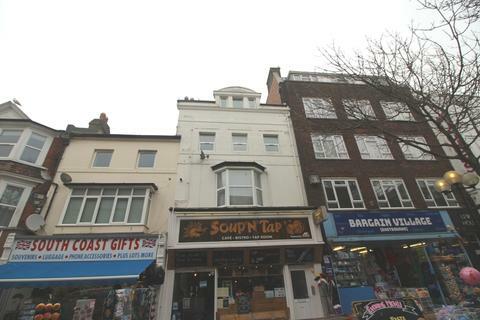 ATTENTION INVESTORS...An ideal Buy to Let investment as currently let and the tenants are keen to stay. 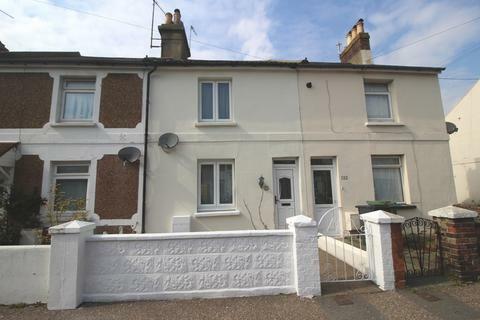 A modern end of terrace family house with good size accommodation including three bedrooms. With no onward chain to worry about, an internal inspection is highly recommended. 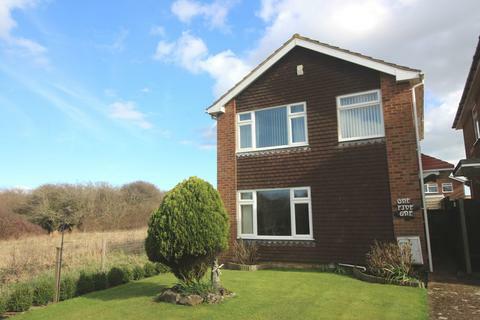 Wonderfully located adjacent to open fields, a beautifully presented and extremely well maintained EXTENDED detached family house enjoying a secluded setting with lovely views over the fields and further views to the Downs. Vendors suited. An internal inspection is strongly recommended. 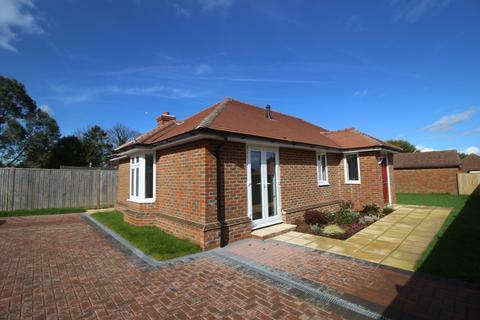 A beautifully presented and significantly extended modern detached bungalow featuring highly impressive accommodation throughout with a secluded sun-trap rear garden, a garage and gated off road parking facility. Vendors suited. An internal inspection is strongly recommended. 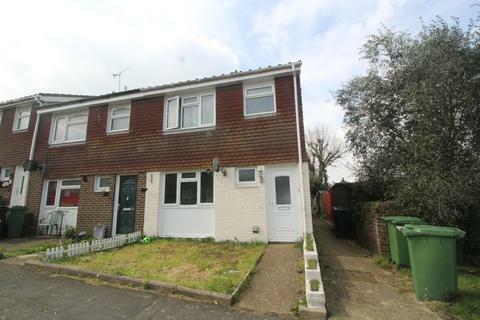 A modern 1st and 2nd floor split level maisonette with accommodation on two floors with an open plan fitted kitchen / living room, modern bathroom and one double bedroom. 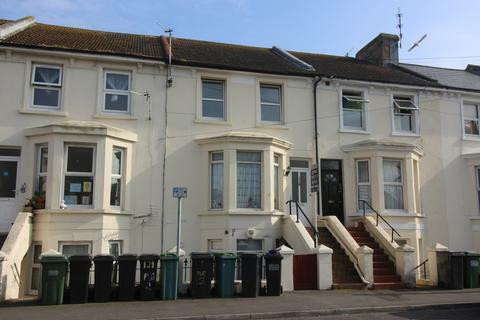 The flat is a long term let and is very convenient for the town centre, train station and seafront. Viewing is recommended. 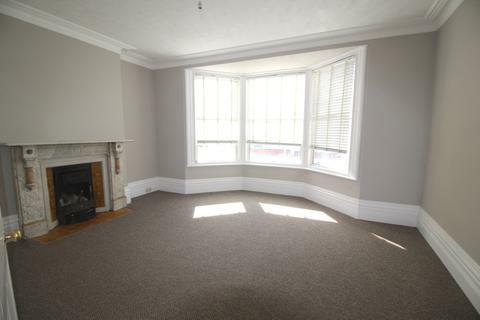 A good size 1st floor (top floor) split level flat located close to the town centre with one double bedroom. Further benefits include character features, modern kitchen and bathroom and GCH system. Viewing is highly recommended. A very spacious 1st and 2nd floor (top floor) flat with private roof garden, four bedrooms, lounge/diner and a modern re-fitted kitchen / breakfast room and bathroom. Viewing is highly recommended for this superb property. 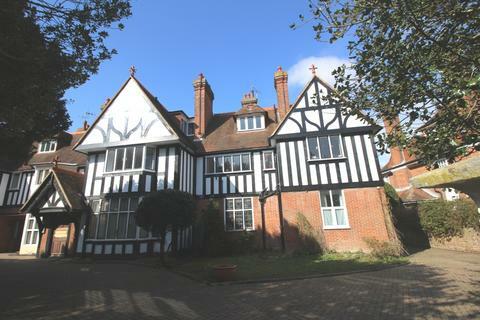 A pristine example of a truly magnificent and tastefully renovated 1st floor mansion conversion, backing onto Gildredge Park with fine views and spacious accommodation which retains many period features and includes four double bedrooms, two bathrooms and off road parking. Viewing is essential.